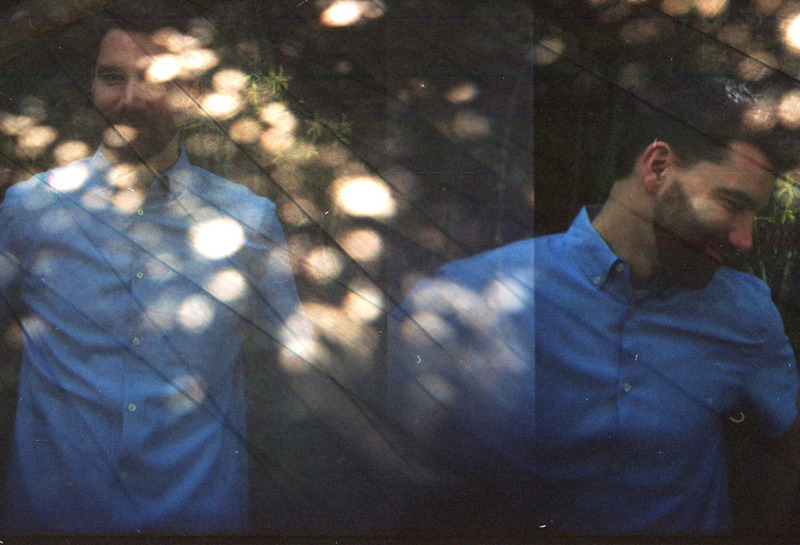 Eli Lev Unveils the Gorgeous "Chasing Daylight"
The song shows the beauty of Lev’s songwriting once again, in which his lyrics float off into the air and into your heart. 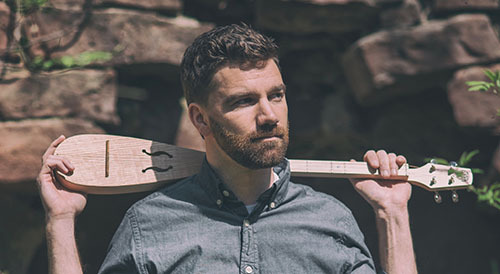 Indie folk artist Eli Lev tells us about his newest single “Long Way Back to Shonto,” which comes from his debut album ‘All Roads East’. Eli Lev and his band, the Fortunes Found, played to a hometown crowd recently at Pearl Street Warehouse. The show coincided with an album release party for Eli’s second album, Way Out West, which he released independently on Dec. 14, 2018. Eli Lev - "Go Down"
When Eli Lev set out to make his latest music video for his recent single “Chasing Daylight,” he wanted to do something different. Instead of being the main focus of the camera, he wanted to shine the spotlight on his fans from around the world. 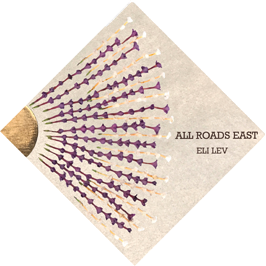 With high anticipation Eli Lev brings together a gorgeous combination of lyricism and music that will hold the test of time. Eli Lev Shares the Infectious "Go Down"
Down By the River: Eli Lev - "Go Down"
Eli Lev & The Fortunes Found "Go Down"
Según ha declarado el artista, con este proyecto pretende ofrecer una aventura musical personal en donde cada uno de los puntos mostrará una estética y concepto musical diferente.